Michael Hanrahan : Prickett, Jones & Elliott, P.A. 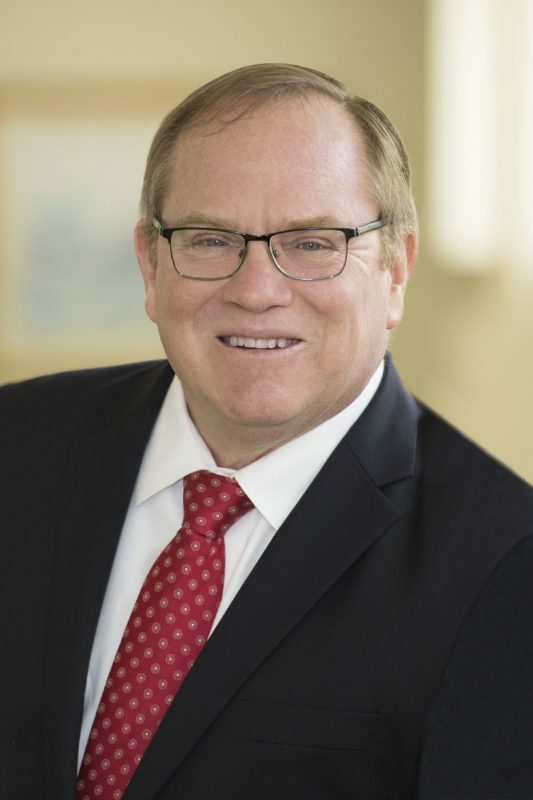 MICHAEL HANRAHAN practices in the area of corporate, commercial and partnership litigation, primarily in the Delaware Court of Chancery. Educated at Columbia University (B.A. 1974; M.B.A. 1978; J.D. 1978), he has authored a number of articles including”The Next Poison Pill Antidote – Director Nomination By-Law Amendments,” Corporate Governance Advisor, January/February, 2002; “Duties to Preferred Stockholders Under Delaware Law – How Preferred is Preferred Stock?,” Corporate Governance Advisor, March/April 1998; “A Short History of the Delaware Court of Chancery,” 18 Del. J. Corp L. 819 (1993) (with Justice William T. Quillen); and”Trustees of Equity: The Judges of the Delaware Court of Chancery” in The Delaware Bar in the Twentieth Century (1994) (with Justice Quillen and Justice Maurice A. Hartnett, III).